Could the menopause really be reversed? It’s hard not to get excited about headlines shouting that “Scientists ‘REVERSE’ menopause: Women who’d not had a period in five years are now menstruating again after their ovaries were rejuvenated” – but does it really mean what it claims? Will the menopause be a thing of the past? Will women be able to conceive naturally later in life? The story was originally reported in New Scientist and concerns research carried out by specialists at a Greek fertility clinic, Genesis Athens. The team found that a blood treatment, platelet-rich plasma, or PRP, which is most often used to help wounds heal faster, could also have an impact on ovaries. They injected PRP into the ovaries of older women and found that it appeared to rejuvenate them. They say they have managed to “re-start” periods in women who are menopausal, one of whom had her last period five years before. Note the ONE! It is potentially exciting, but this is still at an experimental stage, and more work will need to be done to prove that this is effective and that it is a safe treatment which should be available more widely. You can read more about it here. You can find comments from Professor Geeta Nargund about her concerns about this technique here. This entry was posted in fertility and tagged female fertility, Genesis Athens, Greek fertility clinic, menopause, menopause reversal, New Scientist, rejuvenating eggs, reversing the biological clock by fertilitymatters. Bookmark the permalink. OK, having periods is one thing but why would you want those back without the possibility of being able to have a child. Surely that’s what it’s about but if a woman’s eggs have run out, they’ve run out….that’s it…or they are so full of chromosomal abnormalities there would be no point in trying to jump start them anyway. 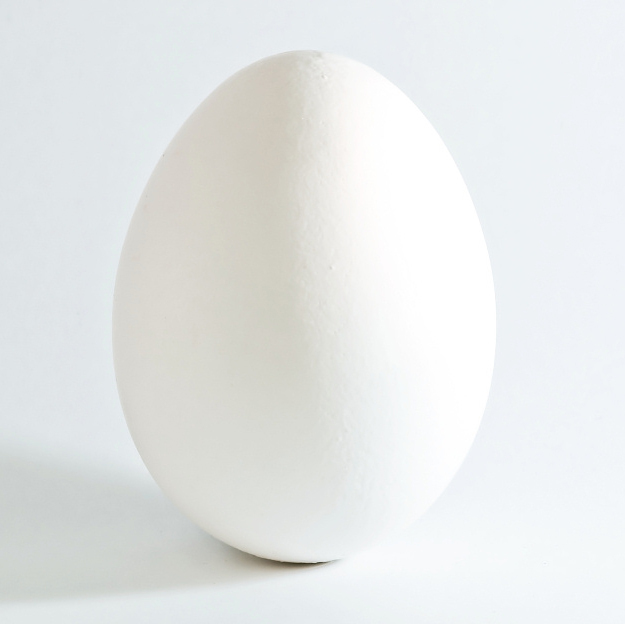 As far as I can see, they are suggesting that this might reverse the impact of the menopause on the heart, skin and bones – but egg quality is exactly the issue Adam Balen raises in New Scientist – it’s all very well producing eggs, but what we don’t know is if they are OK.